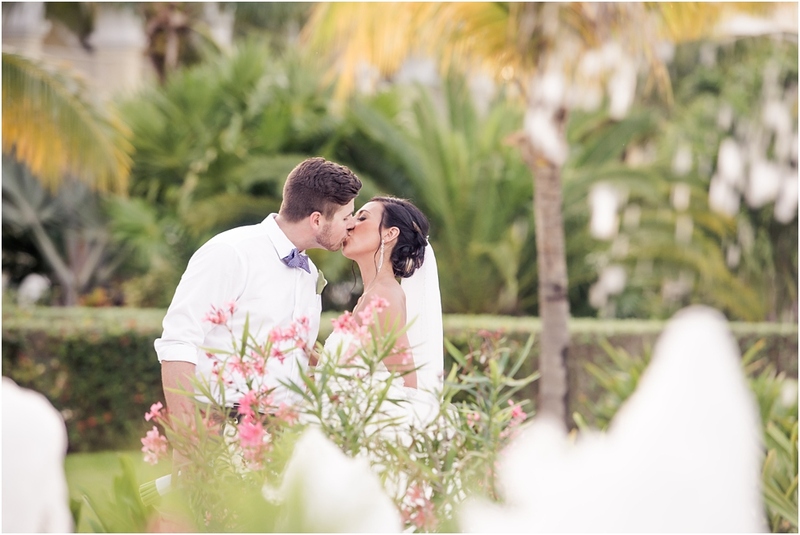 Tulum, Mexico provided a breathtaking backdrop for Vanessa & Kelly’s Wedding on the beach. Surrounded by family and friends, they became man and wife with san beneath their feet. I was so completely honoured to be a part of this wedding and being able to capture these memories and moments from this beautiful couple. Fresh from their nuptials, Kelly enjoyed a day of golf with his father and friends while Vanessa relaxed with friends and family on the beach. We managed to squeeze past another wedding and run down the beach to a beautiful, private area to share some amazing moments. Have fun (maybe not as much as we did) checking out these pictures.